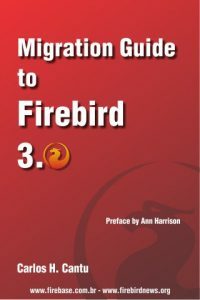 “Firebird Referenz Dokumentation“ (in German), the translation made by Martin Köditz and Mark Harris, is released. Many thanks for the translators for their hard work! The change log for version 5.4.2 and 5.4.0 is available. Firebird Synchronization to AWS Cloud. Happy to announce a new release and general availability of Bipost Sync, a tool designed for synchronizing Firebird SQL (Windows) to AWS cloud. Built for developers in mind. Bipost Sync is ideal to extend your on-premises Firebird DB’s to the cloud, and build web applications, web services and API’s on top of AWS cloud platform. It is also a great way to consolidate information from separate databases and locations, e.g. manufacturing companies may want to read sales and inventory information from 2nd or 3rd tier small retailers. 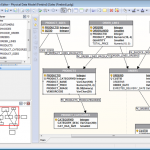 (*) Synchronize specific data sets from Firebird SQL on Windows to AWS Aurora-MySQL. (*) Two-way synchronization available, from AWS Aurora-MySQL back to your Firebird SQL. (*) No need to create/alter schemas, this is done by our sync tool. 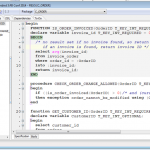 (*) Prepare your data before you load with stored procedures you define. 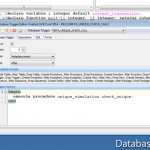 (*) Transform your data after load is done, also with stored procedures you define. web applications, PHP and Java with the Spring framework. year. Warm thanks to all of you who contributed.